What is your educational background? Are you currently working in a field that you studied? Uh… What exactly is computational biology? Fair point. Let’s move on. Describe your career progression up until becoming a data scientist. How did you make the jump from software eng. to data science? Was it something that you planned out or did it just happen? How different is software engineering from data science? What are your primary job responsibilities as a data scientist? Also, describe a typical day at the office for you. What would you recommend to younger professionals whose career aspirations include becoming a data scientist? Is data science rigorous and difficult? What are the core skills you need to succeed in a data science role if it’s one of your career aspirations? Software engineering? Data science? What are all these insanely huge terms, and what is it like to have a career in these fields? If being a warrior in code and computer technology is one of your career aspirations, look no further – we sat down with our very own in-house Data Scientist, Wai Tsun, this week to talk about his journey and growth in the field. I have a Bachelor’s degree in computer science, specialising in computational biology. I’m not currently involved in a field relevant to my studies, but there’s a bit of an overlap here and there. How do you simply explain something you need 5 years to learn? 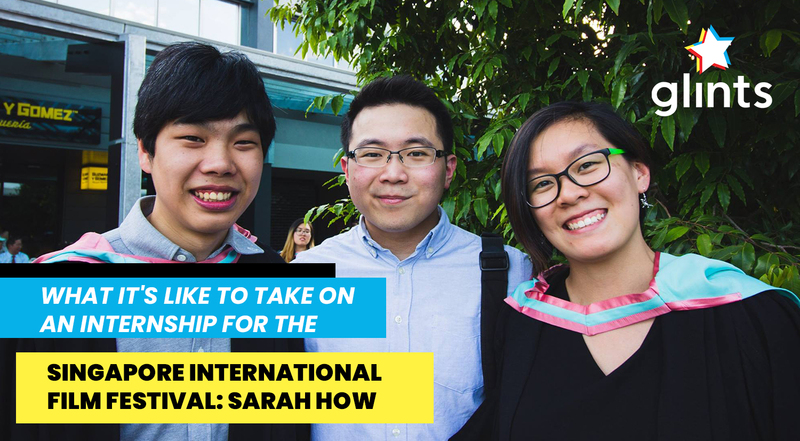 I started out as a teaching assistant for a NUS summer UAV class, where I taught international students the art of building, programming, and flying UAVs. After that, I joined a UAV startup as a software engineer and worked on designing, implementing, building, and deploying UAV products. I also managed the company’s IT infrastructure. I eventually joined Glints, and the rest is history. The jump didn’t really happen. All I did was change the title on my LinkedIn profile. 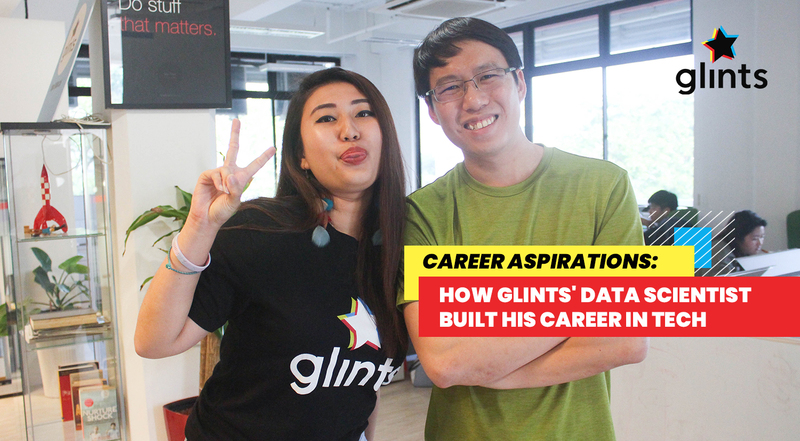 I originally applied to Glints to work on its search algorithm. The title back then was ‘software engineer,’ but the scope involved stuff related to being a data analyst, data engineer, and finally, data science. To me, there wasn’t much of a point to differentiate the title in a startup; manpower is always so tight here. My training was in computational biology – it’s quite similar to data science in itself because biology data is considered Big Data. The tools are similar. It’s just different in domain compared to job matching. Software engineering is actually a subset of data science, if you think about it in terms of work that needs to be done to build a data product. In data science, the data comes from the domain you work in. For my case, it’s job matching. For the science bit, it defines the work processes you can adopt. First, we come up with a research question before building a hypothesis. We then test the hypothesis with the data we have on hand, and we test the results to determine whether it was due to chance or due to features we selected. Then rinse and repeat. To be able to apply the result of a data product into a tech company, you need to know how to deploy and release. Building, deploying, and releasing requires you to work with DevOps. You need to understand and implement good software engineering practices for a smooth operation. As for what happens in the office, I generally just work until it’s time to hunt for ban mian, chicken rice, or bak chor mee. 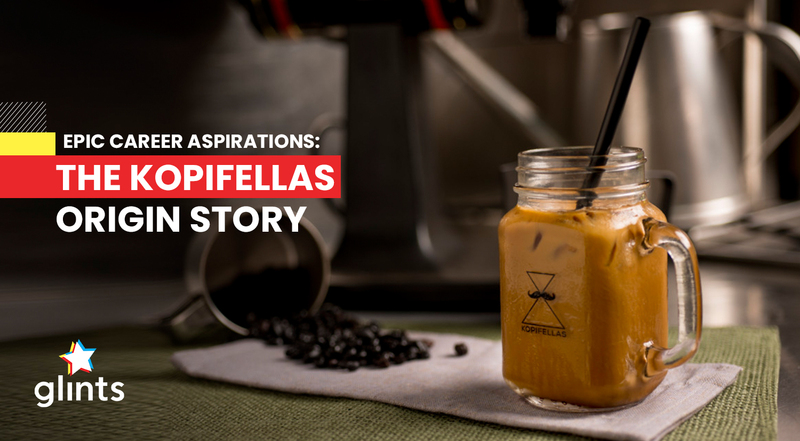 Also, Kopifellas. Find a domain you’re genuinely interested in. Get to work and get familiar with a set of tools commonly used in the Data Science field. Also, gain a firm understanding of statistics and the probability theory. Don’t be afraid to get your hands dirty with data, and always carry out strategic study. Everything is rigorous and difficult in today’s industry. It’s a steep learning curve with many things to learn. So it is very important to persevere. Always have an inquisitive mind, and don’t stop learning. Feeling inspired to fulfill your own career aspirations? Ready to jump into the fray? Hop on our platform to explore job opportunities today!